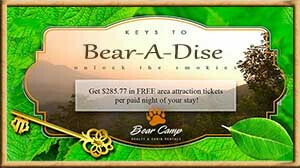 New Restaurants For 2017 - Bear Camp Cabin Rentals. 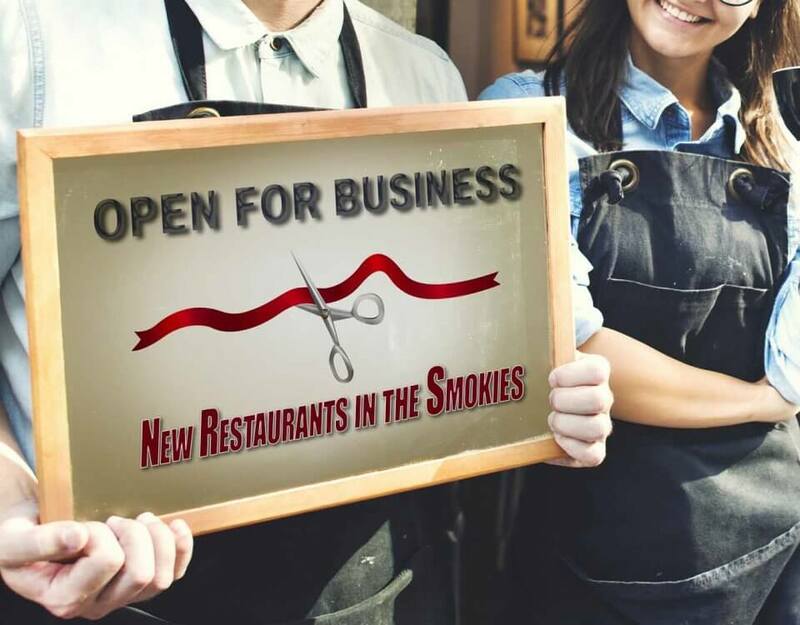 Although it’s not the Tennessee Smokies’ main attraction or reason for coming, pretty much everyone who visits our area knows we offer hundreds and HUNDREDS of excellent eateries here, there and everywhere throughout and in-between our cities. You’ll find incredible breakfast, lunch and dinner options at huge standalone buildings, hole-in-the-wall establishments, gas stations, amusement parks, shopping complexes… everywhere! 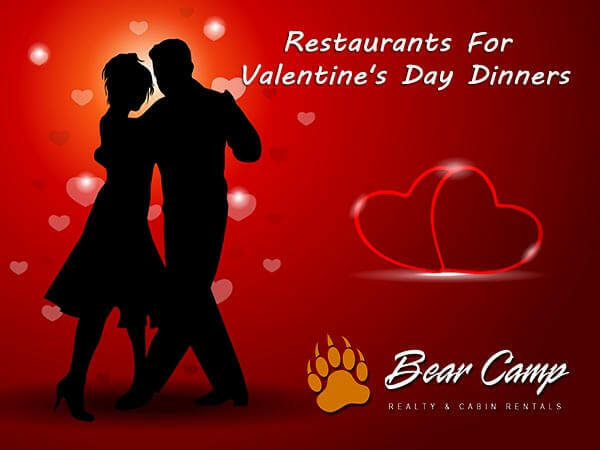 Our cabins at Bear Camp are perfectly convenient to many quality restaurants, no matter which one you go with, you’re pretty much assured to find an excellent meal at a minimum of travel and trouble in Pigeon Forge, Gatlinburg and Sevierville. 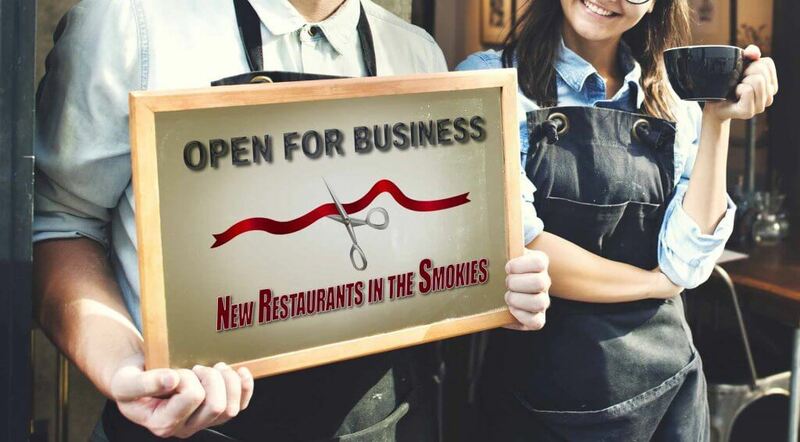 Go out and get some food, bring it back to your luxury cabin in the Smokies or even have it delivered! The combination of great food and great hospitality will surely make for a great Smoky Mountain Vacation (you can see those cabins here [hyperlink to ). We couldn’t go into all or even a quarter of the restaurants our area has to offer, so in this article, we’ll introduce you to some new ones that have arrived just this year. Plan them in! This oddly named new addition to the breakfast lineup in Pigeon Forge works to get your attention and introduce you to their awesome and creative pancake creations. Stacked chocolate pancakes with chocolate syrup? Yes, please! Pancakes in the shape of a bear’s face? Yes. please! Multi-tier pancake sandwich with eggs and bacon and syrup? YES, NOW! They’ve been open less than a week so far and their pictures on social media show a PACKED ice cream store. That’s how good Curl De La Creme is. This ice cream and frozen yogurt store comes from New York to the Publix complex of Pigeon Forge and features lots of things to go on your ice cream – from Fruit Loops, marshmallows and sprinkles to chocolate-covered pretzels, cherries, mini chocolate chip cookies and more! See that restaurant on the parkway in Pigeon Forge with the classy and learned-looking goat on the sign? That’s one of our most popular new culinary attractions in town! 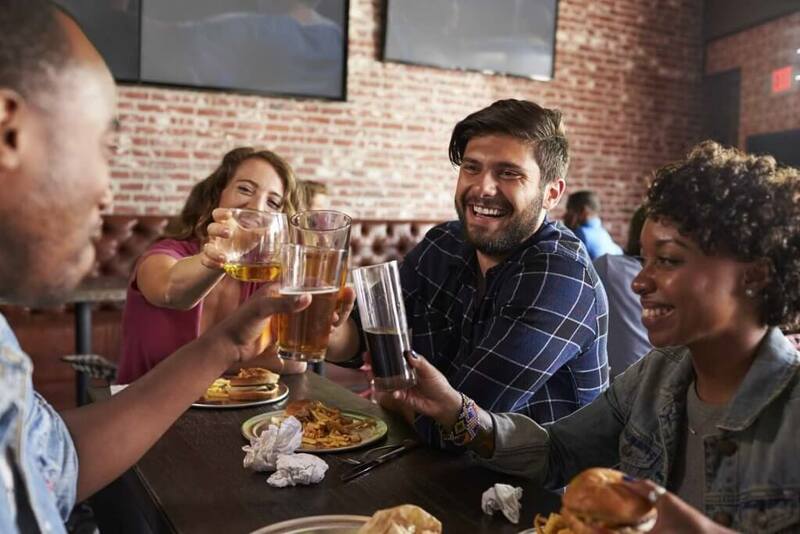 Local Goat Tavern offers draft beers and wine by the glass in addition to a surprising variety of food ranging from jumbo chicken wings, steaks and shrimp to Fettuccini Rocco, flame-grilled salmon, gourmet burgers and more! A Jimmy Buffett property for all visitors who enjoy their cheeseburgers in paradise, LandShark Bar & Grill is seen as you come into downtown Gatlinburg just before the Ripley’s Aquarium. 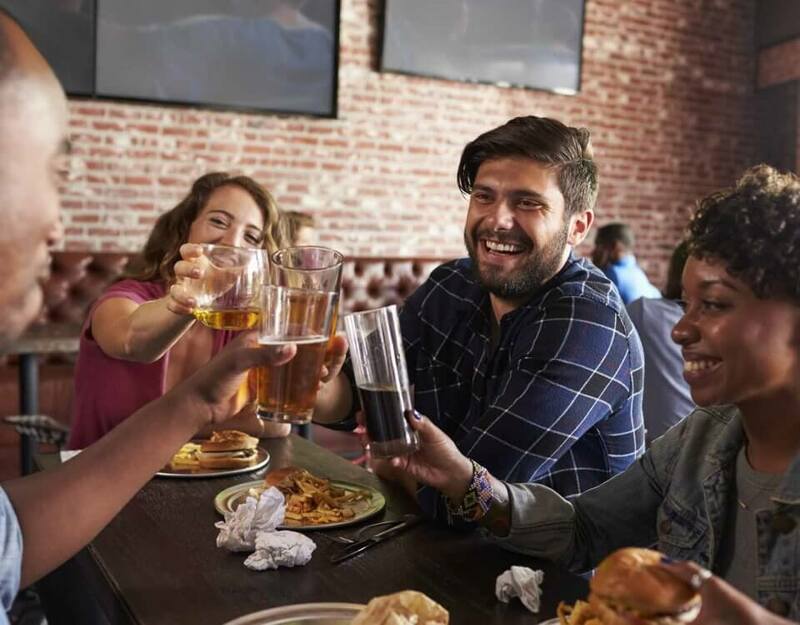 They feature appetizers like chicken wings, peel and eat shrimp, buffalo sriracha shrimp, and clam strips – while serving sandwiches, burgers and entrees like crispy shrimp basket, Hawaiian sirloin, Jamaican Jerk chicken and much more. One of Pigeon Forge’s unique restaurants is an all-you-can-eat-Grandma’s-House-For-Supper-After-Church establishment called Mama’s Farmhouse. Gatlinburg is now home to a branch of Mama’s called Mama’s Chicken Kitchen on Highway 321 towards Cosby and they serve the same awesome chicken you get from Mama’s Farmhouse but in a more conventional style of commerce (in other words, platters instead of buffet). Excellent for picnics and family get-togethers. And just next door to Mama’s Chicken Kitchen on Highway 321 in Gatlinburg is another Johnson Family of Restaurants property – J.O.E. and Pop’s Sub Shoppe. Johnson’s Family is a very respectedhigh-qualityy collection of restaurants and this is effectively their sandwich-focused eatery. They offer Italian subs, Reubens, open-faced roast beef sandwiches, chicken salad sub, a variety of cheesesteakes and a lot of different options for them. And as of writing, we’ve got more restaurants coming soon! Broaster’s Chicken in Pigeon Forge, NAO Japanese restaurant in Pigeon Forge near Gatlinburg and more are all on the way.